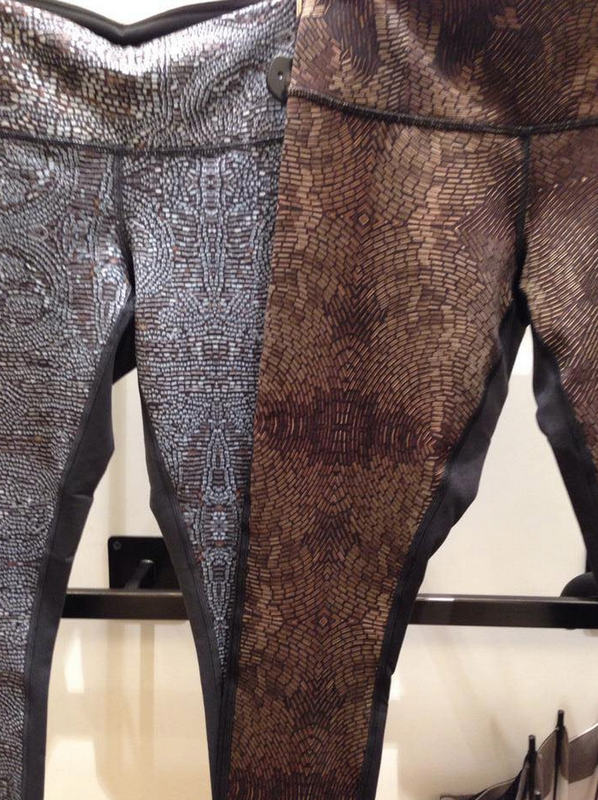 Thanks to Ms. R for procuring this awesome photo of two new 3D Wunder Under Pants in Vancouver stores. The back of these pants are solid black. Copper version is cropped, silver is full length.